Star Wars is the highest grossing movie of all time domestically. 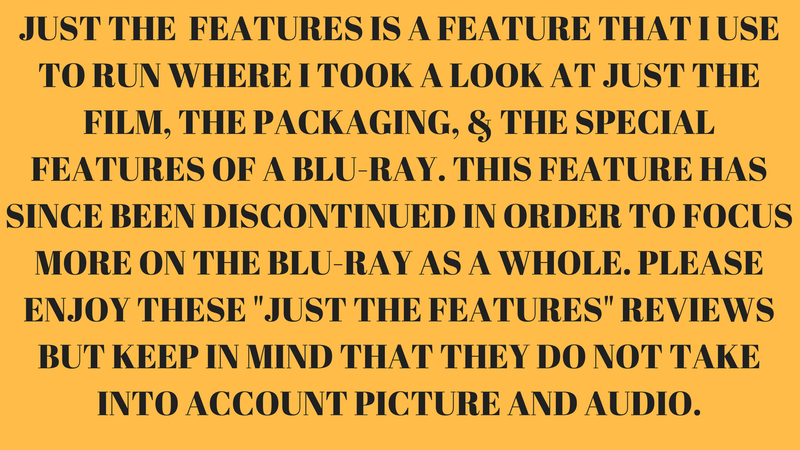 The movie wowed audiences of all ages, but does do the special features on the blu-ray have the same effect? Let's finds out. Disc One: Contains only the movie. No commentary or fact tracks are included. Disc Two: This is where all the special features are housed. Secrets of the The Force Awakens: A Cinematic Journey (1h 9m) J.J. Abrams and Lucasfilm were so impressed with this documentary about the making of The Force Awakens that they took it to the South by Southwest Film Festival about a month before the blu-ray would be released. Suffice it to say, this a great documentary. I was a little scared with the runtime because I seemed like we might be cheated out of something better. I have to say that this is the right length. The doc starts with the sale of Lucasfilm to Disney and ends with the promise of a new, great trilogy. I had a blast watching Secrets and any fan will have the same feeling. Table Read (4m 1s) The cast talks about the historic gathering of the new and old cast. Some of them even answer some questions fans had after watching the film. Building BB-8 (6m 3s) Arguably one of the best characters in the Star Wars universe. Here we get toi see his history and how they made him work in the film. Blueprint of a Battle: The Snow Fight (7m 2s) The filmmakers and the cast break down the climatic lightsaber fight, Anatomy of a Scene-style. ILM: The Visual Magic of the Force (7m 55s) ILM was created to do the special effects shots in A New Hope and have gone on to become the biggest effects houses in the world. Here we are shown how they did some of the more impressive shots in the film. John Williams: The Seventh Symphony (6m 51s) Williams has scored every Star Wars film, so it would have been a huge mistake not to have him do the score for this film. Here he talks about being a part of the Star Wars universe as well as talking about some of the music for this film and what it means. Force For Change (3m 22s) Here we are given a look at the charity work that came from the movie. The blu-ray for Star Wars: The Force Awakens is a magnificent addition to anyone's collection. 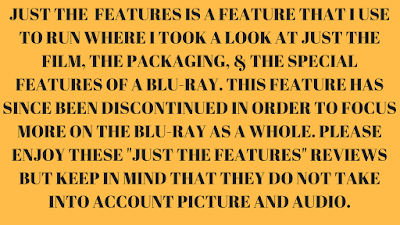 The movie is excellent and the special features bring even more to the viewing. The only thing missing from here is a commentary. J.J. Abrams. Abrams has always been one to sit down and give us a mountain of information, but he hasn't here. I was hoping there would be one, but was letdown. I am sure that Lucasfilm will release another blu-ray, either this year for Rogue One, or next year for Episode Eight. This is not to say that this release is bad. In fact, this release is great and could only get better.